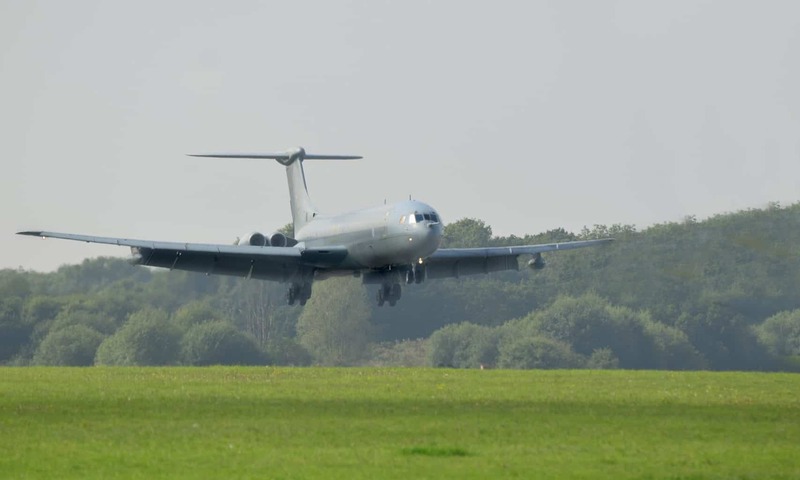 The Dunsfold VC10 K.3 was purchased from the RAF upon its retirement by the Brooklands Museum as it was the last VC10 to be built at Brooklands. Dunsfold being the nearest airfield to the museum that could accept such a large aircraft. 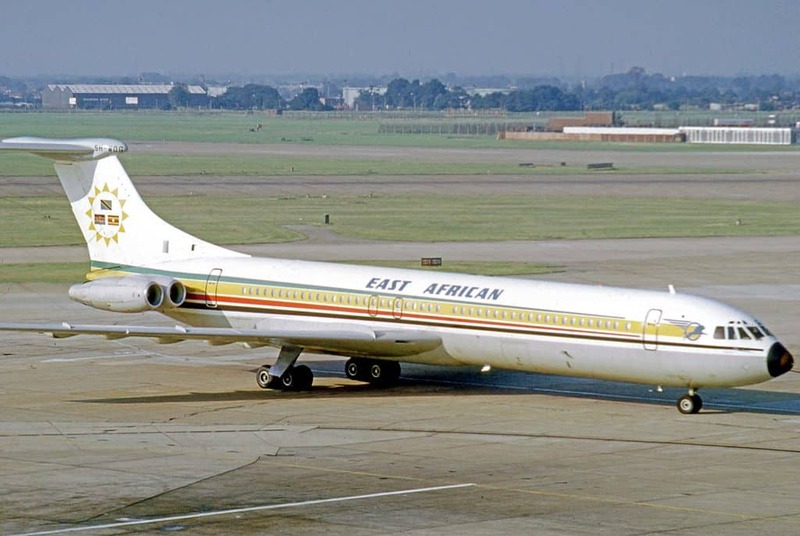 She was originally the 5th Super VC10 ordered for East African Airways and was delivered to East African on the 16 February 1970 at Wisley as 5H-MOG. For the next 7 years MOG plied the skies in support of East African’s international services. In January 1977 East African went into liquidation and MOG was placed into storage at Nairobi. In August the British Aircraft Corporation repossessed MOG and flew it back to Filton where once again it went into storage. In September 1978 MOG was sold to the RAF for conversion to an air-to-air refuelling tanker. MOG had her second first flight, this time as a VC10 K.3 ZA150 on 19 December 1984. on the 1st February 1985 ZA150 was delivered to 101 Squadron. 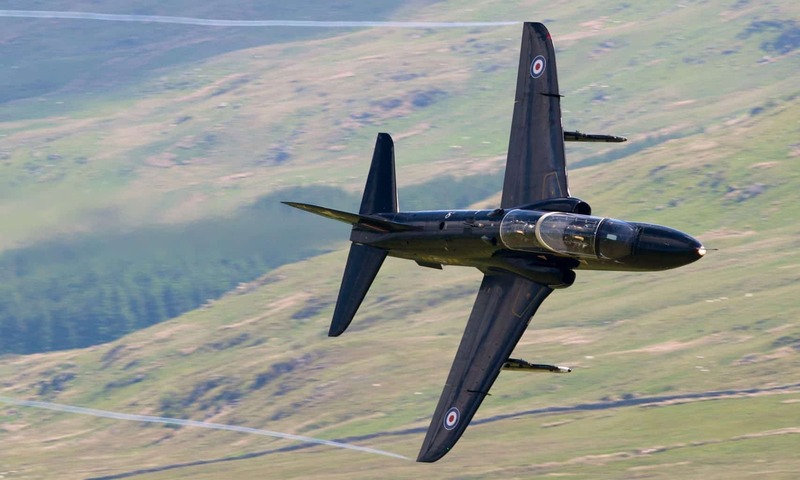 ZA150 then operated worldwide for the RAF, as tanker support for the fighters based in the Falklands, in Operation Desert Storm where she was the first tanker to fly in a Desert Storm operation. 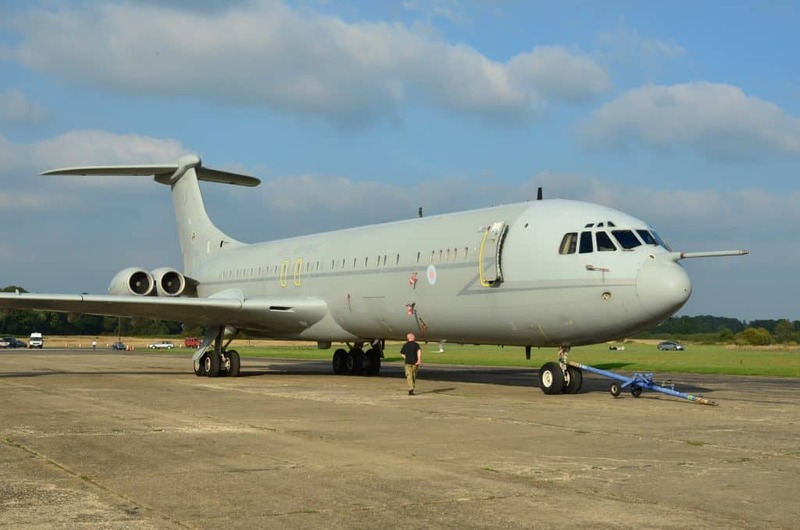 During RAF service it was custom for the VC10’s to be named after VC holders. ‘150 wore the names ‘Donald Garland VC and Thomas Grey VC’ and ‘Lanoe Hawker VC’. As an aside, the gunner who flew with Garland & Grey was a LAC Lawrence Reynolds who came from Guildford. 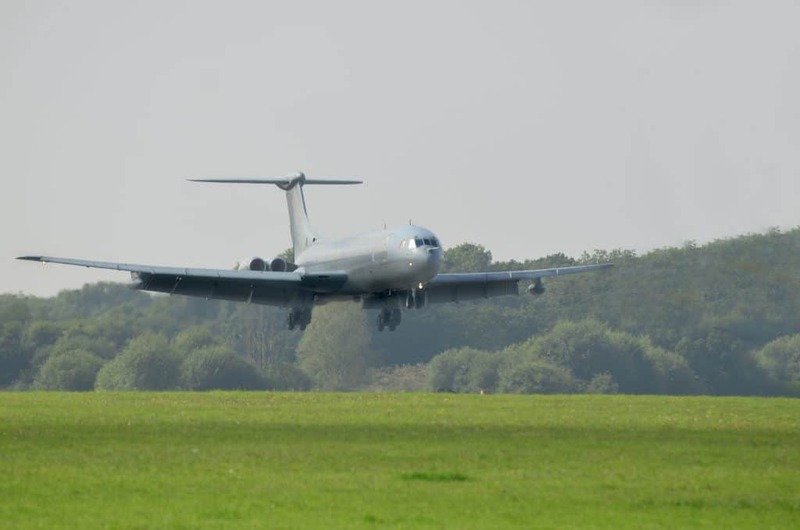 ZA150 made her final landing at 13:43 at Dunsfold. Since ZA150’s arrival she has been maintained in a taxiable condition by a group of Museum volunteers some of whom maintained and flew her in her East African days. Fabulous plane to fly in. Flew from RAF Brize Norton to Washington (Dulles) in 1990 – smooth and untroubled is my enduring memory.